Welcome back to my Christmas Gift Guide. The latest gift idea is the kind of gift I got regularly as a child but we don't seem to give all that often these days. 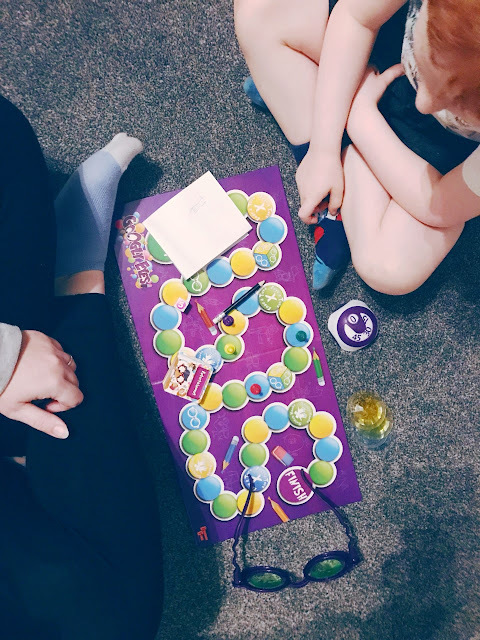 As people try and breakaway from tech and have family time though, board games are making a comeback! 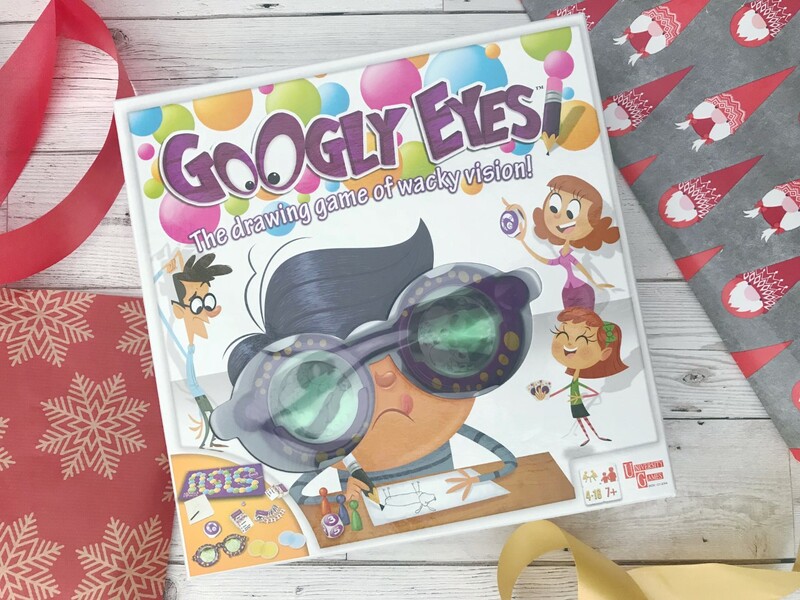 Googly Eyes is for those aged 7+ and is for 4 or more players, making it a great game for family time. 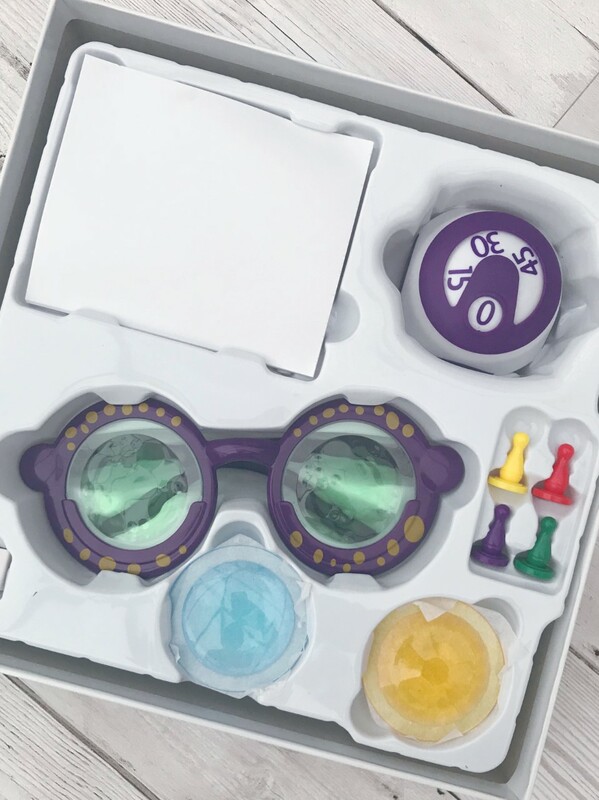 The game comes with a pair of glasses, different coloured lenses, die, timer, player markers, notepad and pencil, game board and cards. Playing as a team, the aim is to work together to be the first to the finish. To play you role the die and move your marker accordingly. 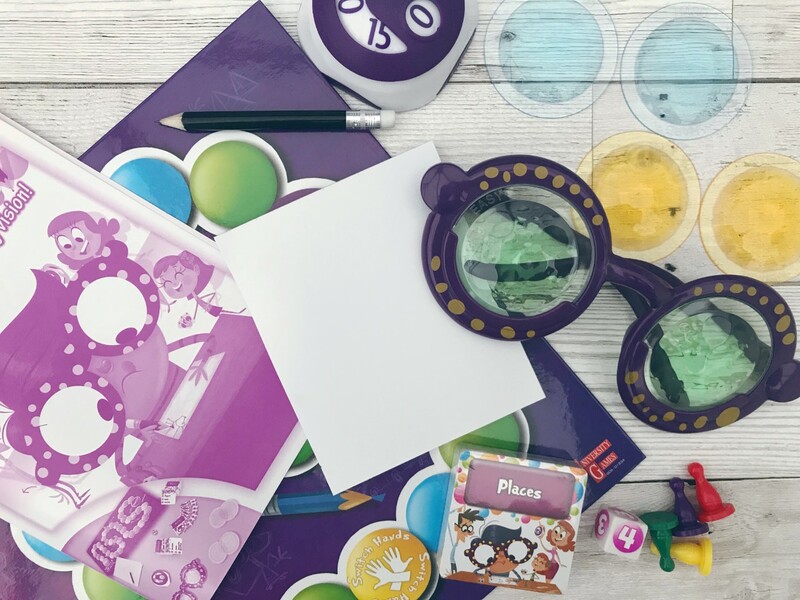 The colour of the space you land on determines which item you have to draw, the time limit and the lenses you have to use, with some lenses being more blurred than others. 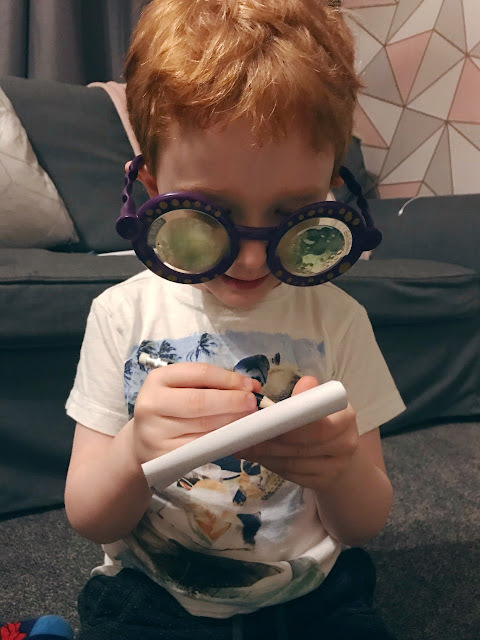 You then put on your googly eye glasses and try and draw the item with blurry vision! If your team guess what the drawing is before the timer runs out you get to role the die again and move your marker before passing over to the other team for their turn. 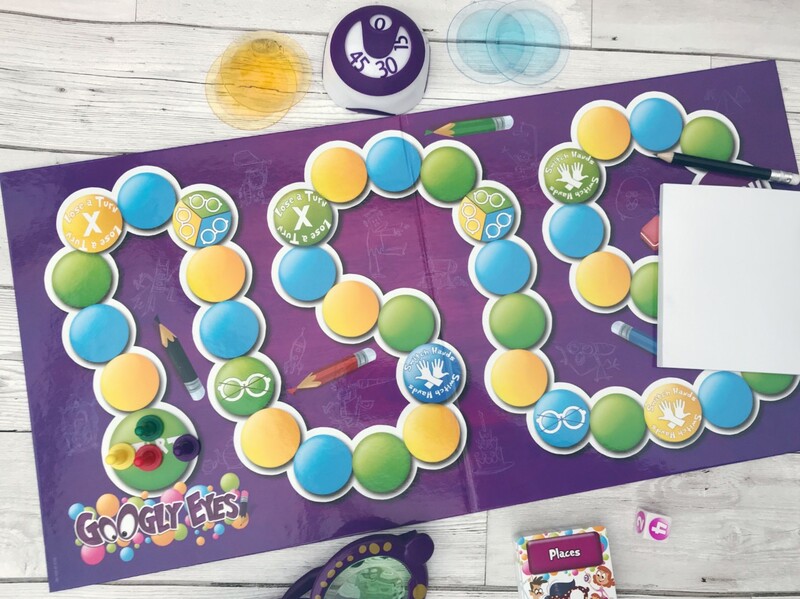 A great game for the family, Googly Eyes is a board game where all ages can play together and playing as teams means everyone can get involved! Googly Eyes is currently available to buy in most toy shops for around £9.99 (at time of publishing) and can be found at Amazon here. Item gifted. This post contains affiliate links.